Attend the best swimming conference in the world! 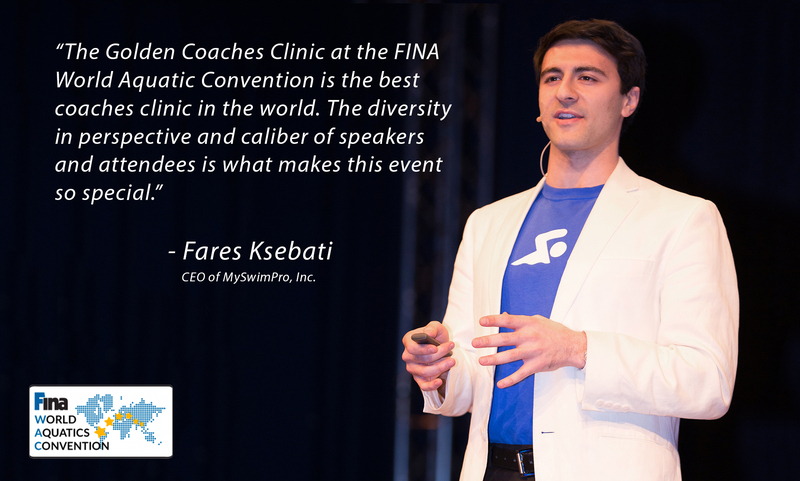 MySwimPro has partnered with the Best Swimming Conference in the World! 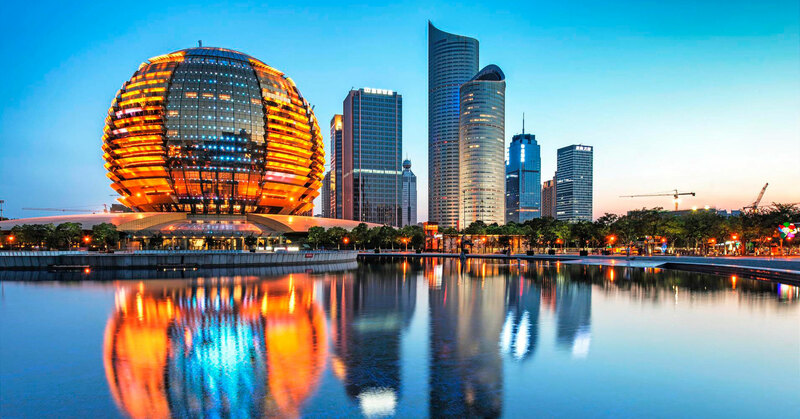 December 8-10 over 1,200 of the world’s leaders in aquatic sports will gather in Hangzhou, China for the FINA World Aquatic Sports Convention. This conference occurs only once every two years at the host site of the FINA Short Course World Championships. This code will provide delegates with 15% off the delegate fee in Hangzhou, China! The highlight of the FINA World Aquatics Convention is the Golden Coaches Clinic which spans across all three days of the conference and is the mai reason you should attend this year’s event! The discount code MYSWIMPRO will provide delegates with 15% off the delegate fee (a 90 CHF saving). In case you already have an account from past FINA Events, please access with your login details. If you are new, please create an account as “Convention Delegate”. Once your profile is completed, please click on “Save” and you will be able to access to the “Events” tab. On the “Events” tab, please select the event for the FINA World Aquatics Convention. Please make sure all your personal details in your profile for the event are correct and click on “Finish Registration”. Once you have clicked “Finish Registrations”, a new tab called “Payments” will appear. Access to payments and click on “Detail” next to the order for the Convention Fee. Enter the code MYSWIMPRO in the “Discount” field on the bottom and click on “Apply”. Click on “Pay” in order to proceed with the final payment. If you have any questions about the FINA World Aquatics Convention, or if you’ll be in China, please message me directly (fares@myswimpro.com). I look forward to seeing you there!